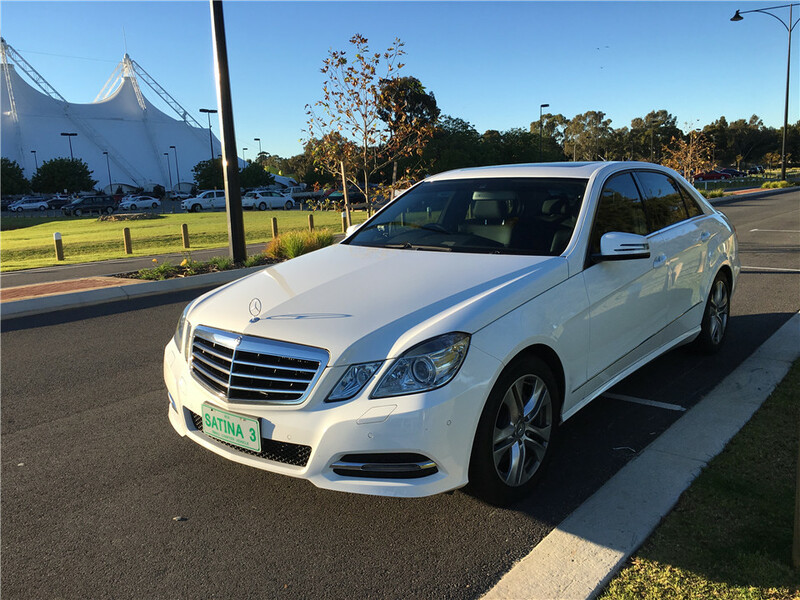 Satina Luxury Cars is recognized by our growing list of clients as the Premium Chauffeur service provider in Perth. Unlike other charter services, Satina Luxury Cars does not just offer a ride to your destination, but an experience of luxury, on time commitment, comfort and absolute professional attention to detail. The time has come for you to experience the difference a luxury car makes, whether traveling for business or pleasure, Satina Luxury Cars offers the best in luxury car selection and affordability. Because we offer an extensive fleet of the most popular luxury vehicles we have the car you want to rent when you need it. Our customer serivce experts are here to take care of all your luxury driving needs, promissing the best in affordability and availablity. Satina Luxury Cars are your number one choice for the largest selection of wedding cars, vintage wedding cars, corporate transport, Airport Transport at ease. We guarantee to offer you the best selection of cars at the most competitive prices. Want something a little extra special? We also have a large selection of wedding limos which are great to hire for your special day. "Very smooth trip, nice car and helpful driver - fully aligned with my highest expectations. I have already recommended your services to others!" "Thank you so much for your efficient service and wonderful driver Ray. It made our son’s wedding day extra special not having to worry about transport. 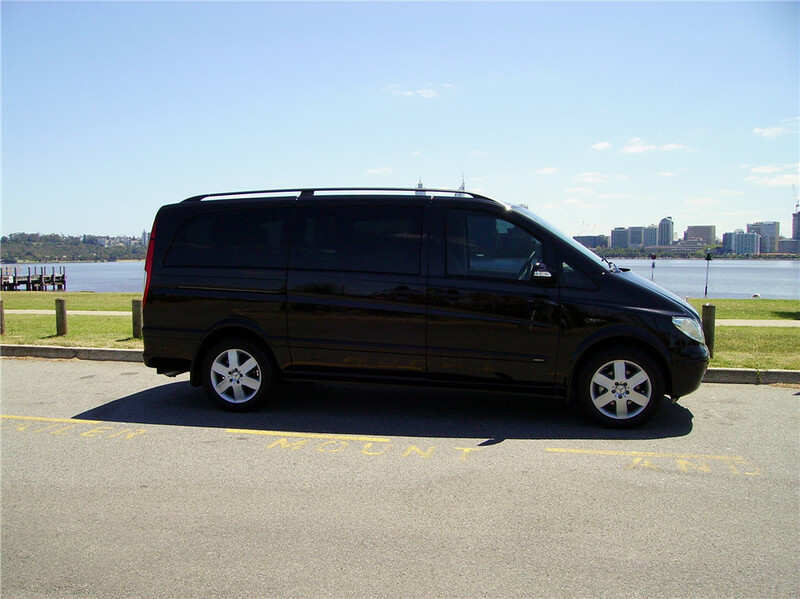 Ray was prompt and extremely courteous and it was a very smooth ride in the lovely Viano." "I just wanted to pass on my thanks to you and your team. We had a wonderful night and all the pickup and drop offs went off flawlessly. My driver was so lovely and it was great to just relax and not worry about ordering a ride. Please pass on my thank you to everyone involved. I will definitely recommend you to others!"